Vitamin K1 is found in green leafy vegetables. Good bacteria in your gut convert vitamin K1 into the more potent form called K2. 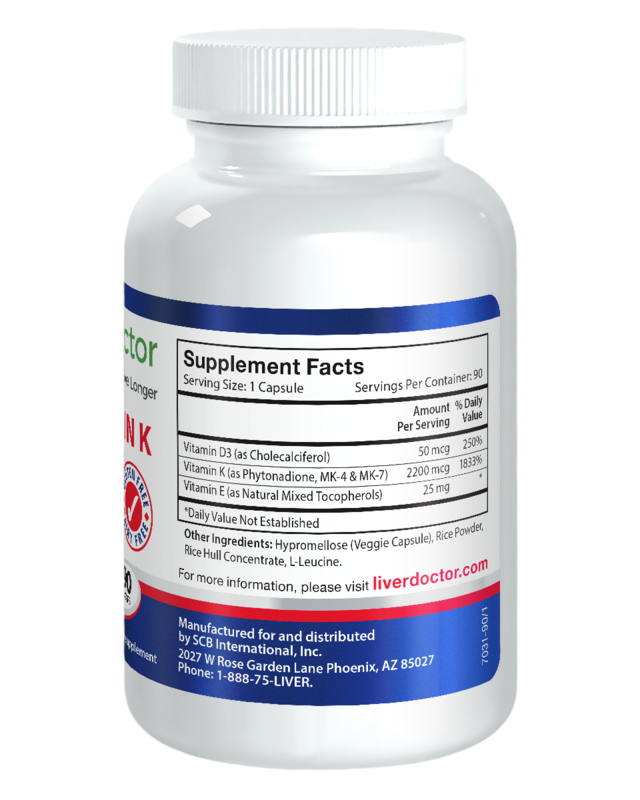 Many people are lacking the good bacteria necessary, therefore develop a K2 deficiency. Antibiotic use, celiac disease, irritable bowel syndrome, small intestinal bacterial overgrowth and dysbiosis can all impair gut production of K2. 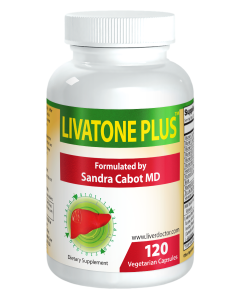 This vitamin is found in very few foods, therefore modern diets are typically deficient. Vitamin K is necessary for proper calcium metabolism and directs calcium into bones and away from soft tissues such as the arteries and kidneys where you do not want it. 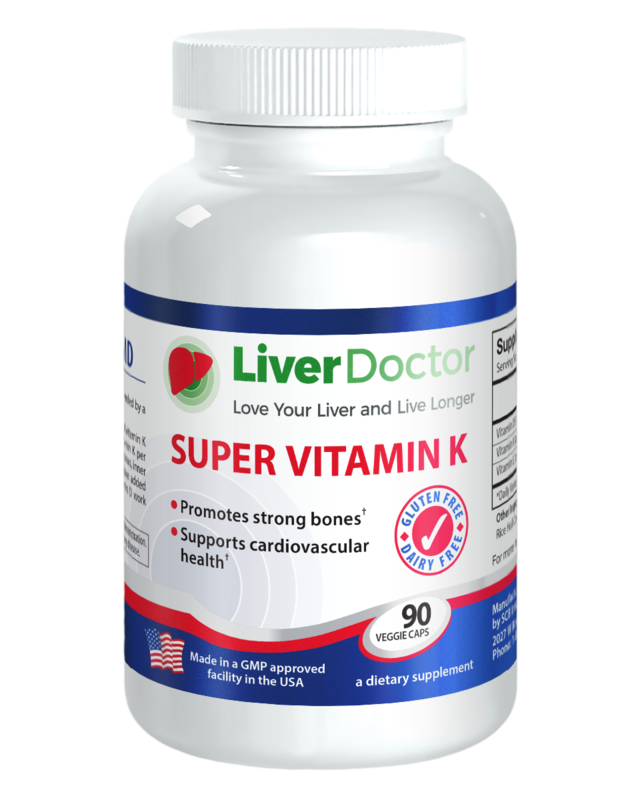 Our Super Vitamin K contains 3 forms of vitamin K, for optimal bioavailability and provides vitamin K2 in its natural and most biologically active form called Menaquinone-7 or MK-7. 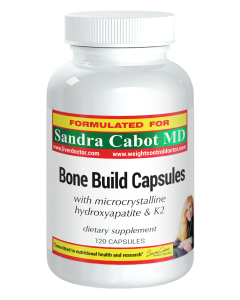 Clinical trials have shown vitamin K is helpful for reducing fractures in those diagnosed with osteoporosis or osteopenia. Vitamin K helps to prevent calcium being deposited in your arteries. Calcified (hardened) arteries are hard and inflexible and are a risk factor for heart attacks and strokes. A coronary calcium score is a diagnostic test that can reveal your risk of a future heart attack. Vitamin K2 can help reduce the coronary calcium score. Vitamin K is necessary for healthy blood coagulation (clotting). 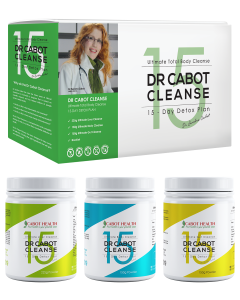 May be helpful in conditions such as heavy menstrual bleeding, ovulation spotting, nose bleeds and bruising. 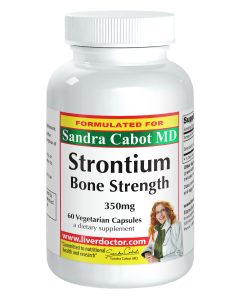 Contains a potent dose of natural vitamin D3 to assist calcium absorption into bones, strengthening them and reducing the risk of osteoporosis. 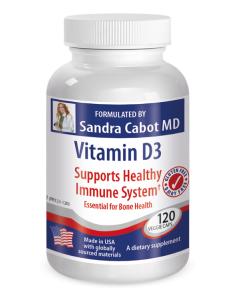 The body’s ability to metabolise vitamin D to its active form declines with age. The skin’s ability to produce vitamin D is reduced by 75% by the age of 70. Mixed tocopherols provide all naturally occurring forms of vitamin E. May assist in the maintenance of healthy cholesterol and reduce oxidation of LDL cholesterol. 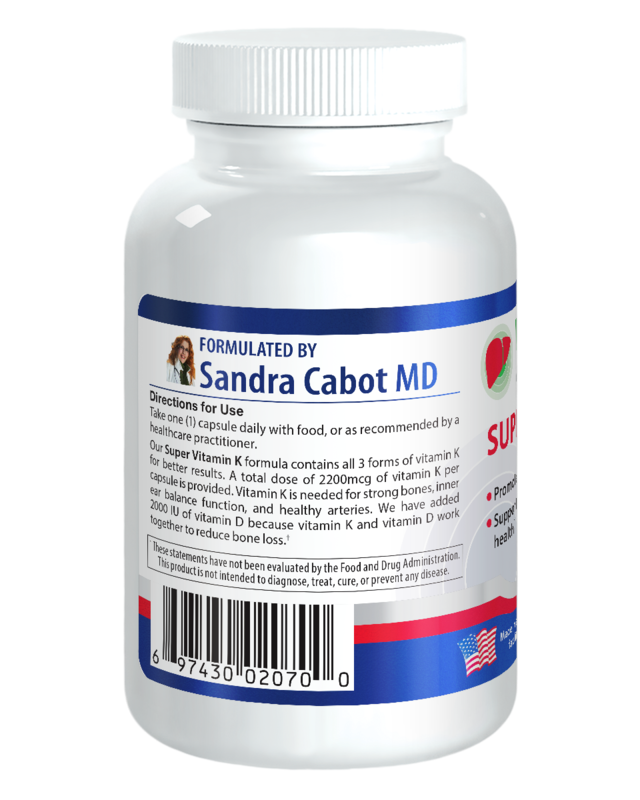 Vitamin E supports the cardiovascular system and normal blood pressure. Vitamin E is also a powerful antioxidant to support cognitive health. 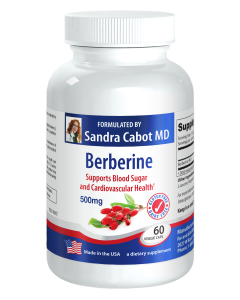 Caution: Consult your doctor if using blood thinning medication, especially warfarin. People on coumadin drugs (warfarin) must not take vitamin K.
Take one capsule daily with food, or as recommended by a healthcare professional. 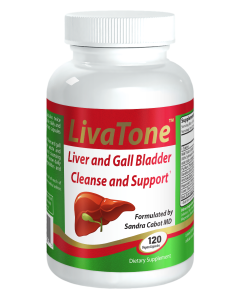 Other Ingredients: Hypomellose (Veggie Capsule), Rice Powder, Rice Hull Concentrate, L-Leucine.